Once there was a Postman who fell in love with a Raven. So begins the tale of a postman who encounters a fledgling raven while on the edge of his route and decides to take her home. 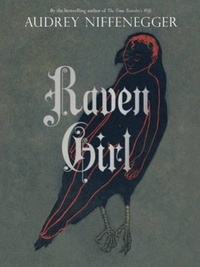 The unlikely couple falls in love and conceives a child - an extraordinary raven girl trapped in a human body.